As part of our ongoing scheme to support local communities and groups, we are proud to work with the National Citizen Service, who on Tuesday the 22nd of August will undertake an epic sponsored walk. The National Citizens Service work alongside 15-17 year old children to help nurture their futures and build skills to prepare them for adult work and life. 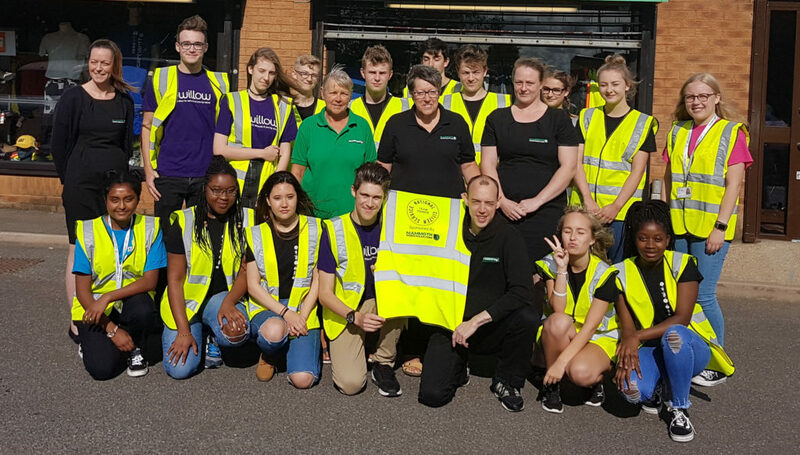 They are currently raising money for the Willow Foundation by way of a sponsored walk, and here at Mammoth Workwear we are proud to work alongside them as a sponsor, providing them with some much needed high visibility vests for their journey! Their journey will begin at Huntingdon Train Station in the Morning of the 22nd of August, and will finish when the reach the Peterborough Regional College. The Willow Foundation are a non-profit organisation, who have been changing lives for the better since 1999, providing uplifting and memorable days and special experiences to those unfortunate enough to be living with serious, life-threatening diseases. They have provided over 14’000 special days for young adults across the country. 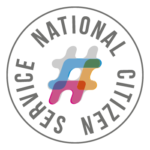 If you’re looking to help contribute to the NCS and their fundraising efforts, visit their Justgiving page. For more information on the Willow Foundation, visit their website here.